America isn’t ready for this assassin…To those with the highest CIA security clearance, it’s known only as Project SYBIL, a black ops assassination program so dark that the U.S. President doesn’t even know about it . . . yet.And no assassin is as skilled as SYBIL who, via Multiple Personality Disorder, can become someone else at will, changing voice, gestures, mannerism, and even thoughts yet with all these unique personalities in total agreement on who must die and why.Meet Troy Greenbrier, a former CIA assassin himself, who stumbles across the trail of a suspected terrorist entering the US. Troy is soon convinced SYBIL is a “false flag” foreign political assassin plotting a nationwide attack and with plans of blaming another country for it afterwards to start an international war. Yet he does not know who the intended target is. With 250 million possible victims and SYBIL constantly eluding him, Troy must prevent the greatest assassination conspiracy in history. His only clue? The assassin seems to know everything he does. In a plot where SYBIL’s motto is “Nothing is real. Everything is permissible”, Troy must be at the top of his game when the other side is making, breaking, and changing all the rules and with millions of lives at stake. What begins as a simple border crossing incident will evolve into a plot of multiple assassinations spanning across the US set against a backdrop of international intrigue, deception, and political power of the most corrupt minds in America – Our own politicians. The few wedding guests crowding around them waited for Berrington’s response which was long in coming. Belinda saw their smirks and heard their muffled laughter. She felt the sting of tears in her eyes at the long pause and realized she could not undo what she had done. The awful deed had come to roost in her heart. Society shuns Belinda Presley when her mother’s scheme results in a forced offer of marriage from Richard Branston, the Earl of Berrington, the man she loves in secret. Warm conversations during the day and passionate nights of love at night on their three-days’ journey give Belinda the only happiness she has ever known. 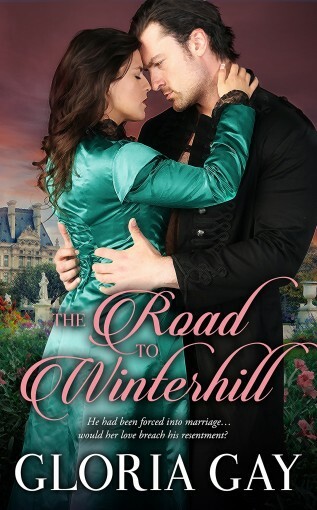 Yet on arriving at Winterhill, Belinda feels the family’s animosity, as the earl, unaware of the danger she leaves her in and still resentful, returns to London. Her only friend, Lord Wilbur, and solitary walks, are her solace, but Belinda’s enemies’ hatred soon place her in extreme peril. 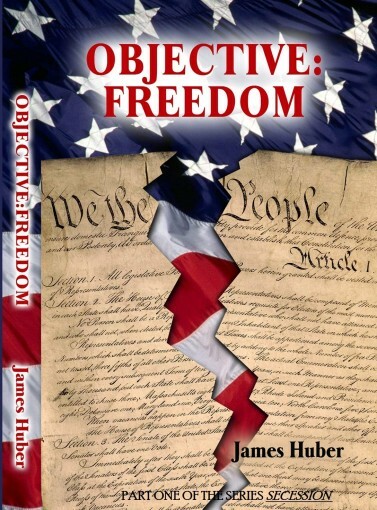 Objective:Freedom reflects the current times and the state of the Government this story looks at the actions of the internal workings of five states that cannot support the union. The President of the United States tries to preserve the economic might of the U.S., but merely makes matters worse with his activities. Five Southwestern states, influenced by an ultra-conservative governor of Texas decides that they can no longer sustain the welfare giveaways and the wasteful foreign aid. The five states form their own country and the U.S. is powerless to do something about it. Governor Kyle Harris, of Texas, leads the other governors to restore a sense of orderliness. The Texas Rangers are nationalized. The President of the U.S. bows out under pressure and an Army General then steps in to take his place. The General is assisted by the Ambassador from England. The lady Ambassador, with her extensive background, tries to soothe the bitterness between the countries. She tries for an alliance and ends up in one with the General. In the meantime, Iranian forces are seeking to break up the new government with assassination attempts, and corrupting government officials with drugs and internal relations. The narrative demonstrates how things could go out of control and what it may need to bring them back into control before the U.S. is lost to both inner and external strengths.. Draconian corrections were immediately enacted, with virtual elimination of welfare programs. 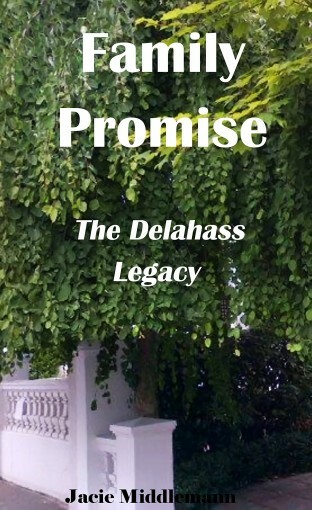 Meanwhile, back in Washington the status quo reacted with great hubris, pomp and bluster, but without consensus or much resolve.This book was one that will draw you in, and you will not want to stop reading until you reach the end. I suspect people of all political stripes will find much to enjoy in this tale.The action stretches from Texas to D.C. to the deserts of Iraq and Southern California. Two different mysteries. And one person has to solve them both. 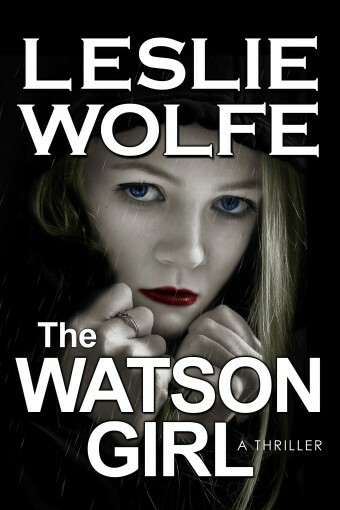 Jonelle Sweet, newest private detective at Shorter Investigative Services, sets out to crack each case and she knows failure is not an option. Sally Piedmont believes she sees her dead husband Percy rummaging through her jewelry box under cover of darkness, stealing her jewels, then floating away. 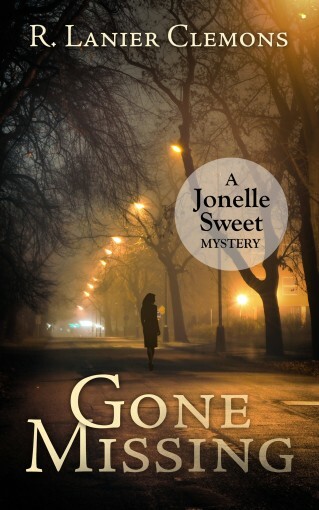 As Jonelle explores the twists and turns of Sally’s case, she unearths clues that indicate bigoted son, William, and a nosey and mysterious neighbor, might be involved. LucieBlu Bonderant, a transgender woman upset at losing a coveted role in a play, vanishes on a seedy Baltimore Street in the early morning hours following a Gay Pride parade. As Jonelle traces LucieBlu’s final steps, she’s pulled into the fascinating worlds of make believe and alternative lifestyles. 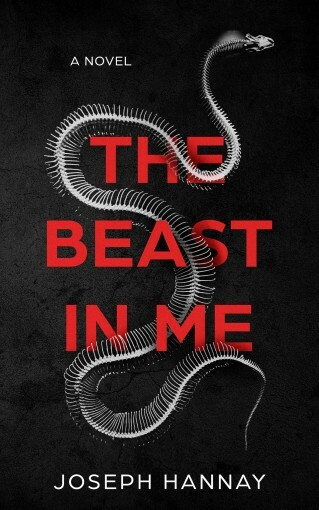 While on the surface each case appears vastly different, there are similarities: both projects take a sinister turn, and Jonelle must depend on her instincts or pay the ultimate price. Almost immediately, suspicions are raised when a group of mysterious passengers board and then head straight to the bridge for a private meeting with the captain. Not long after, Andy Walker, Millie’s boss, tells her the ship will have some “temporary” staff boarding for this cruise, something that has never happened before. 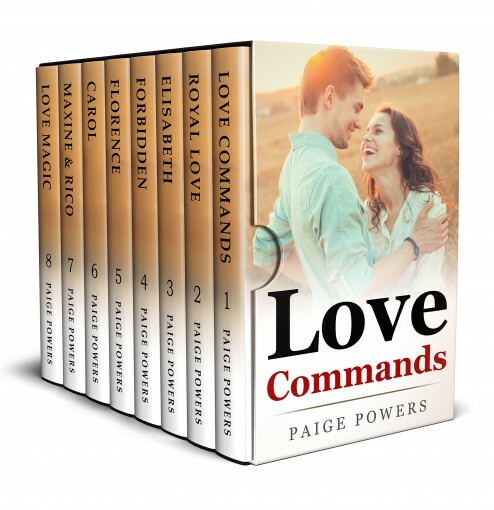 Later, after the ship sets sail, Millie stops by to greet the captain and Scout, and sparks fly when the captain invites Millie to dine with him in his apartment the following evening. When Millie arrives for her dinner date the next night, she discovers the bridge is locked and no one will answer the door. At first, Millie is heartbroken, believing she has been stood up, but soon discovers that something sinister is going on inside the bridge after communications onboard are cut off and the ship stops moving. 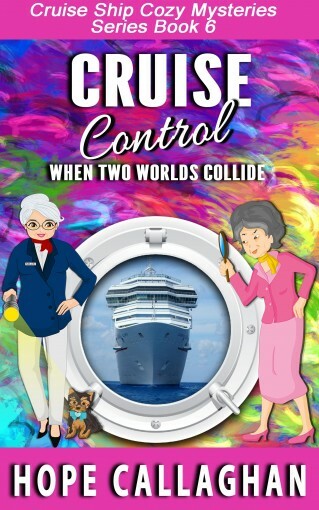 Will Millie and her friends, with some help from Gloria and the Garden Girls, be able to figure out who has taken control of their cruise…or will they all become dead in the water? From Award-Winning Author, Kwen Griffeth! 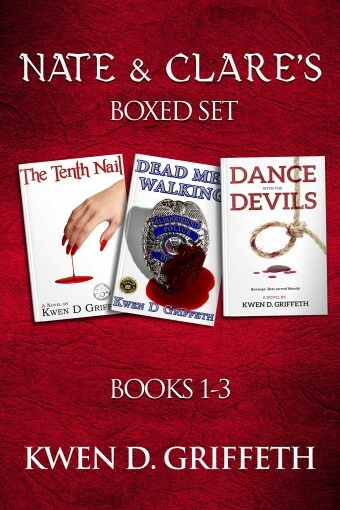 Three Gripping Crime Thrillers in One!>>>The Tenth Nail (Book 1)With little to no evidence and only vague descriptions to go on, Nate and his partner Manny Trujillo are determined to seek the truth, no matter where that journey leads them. The story moves first in one direction, and then in another. The ending? You’ll never see that coming.>>>Dead Men Walking (Book 2)There was no doubt the man was dead. A bullet through the head will do that. But, who was dead? The man had no identification, no known address, no Social Security information could be found, and the fingerprint search came up empty. Detective Nate Burns, Albuquerque Police Department knew two things. The man was dead and he was blood type was O+, The most common blood type in the country.>>>Dance with the Devils (Book 3)After a savage murder leaves the crime scene looking like a slaughterhouse, Jack Mill can see he is in over his head. Fortunately, he knows just the man for the job, Nate Burns. Trouble is that Nate is retired. 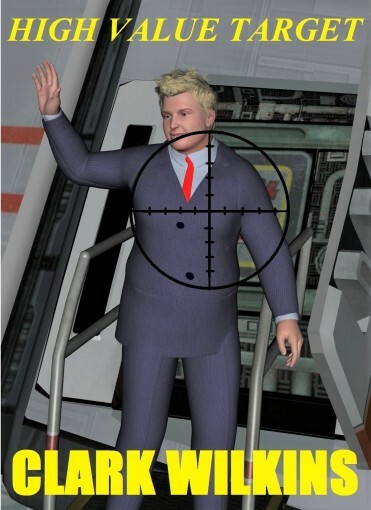 Regardless, Jack sets out to do what he can to bring the retired detective to Vegas.Scroll Up and Grab the Set Today!